For more info on any of these gigs, just click on links above. See you in the Festival Club! Happy New Year Bliadhna Mhath Ùr! A very happy New Year to each and every one of you! I spent the New Year band touring round the highways and byways of Scotland with Mànran, enjoying some great gigs and the odd customary dram na Bliadhn’ Ùire. We were also on TV screens again as BBC Alba broadcast Mànran’s recent live show from Glasgow’s Barrowland Ballroom. A great night and still available on BBC iPlayer for the next couple of weeks. An English language version of the fiddle documentary (see below) aired last Saturday on BBC 2. If you missed it, you can catch up it on the iPlayer here! A cracking couple of albums featuring pieces of my music have been released in the last month. The Afro Celt Sound System’s new album “Flight” was released on November 23rd and features a number of my tunes as well as collaborations with some incredible musicians from Celtic and African backgrounds. a' fàgail mar bu dual, do gach àite 's cinneadh. beò an dòchas glan na fàire gus am bris an latha. 's iomadh adhbhar, gnè 's gràdh a' tarraing air an ràmh. leaving as is hereditary to every place and tribe. living in the pure hope of the horizon, until the day breaks. many reasons, kind/types and loves, pulling on the oar. The documentary I took part in last year, ‘An Drochaid - The Bridge Over the Atlantic’, has aired this week on BBC Alba. I’ve written a full rundown of the various adventures it entailed below and it should be available on BBC iPlayer for the next few weeks at least. I hope you enjoy it! The Afro Celt Sound System’s new album ‘Flight’ is now available for pre-order from ECC Records! I had a brilliant time contributing to this album over the summer, collaborating with a fantastic line-up of more than 17 musicians from all over Europe and Africa. The new album explores themes of migration – both human and avian – and will be on general release from November 23rd. A few months ago, I had the pleasure of working with composer and musician Ged Grimes (Simple Minds) on the soundtrack of a new computer game “The Bard’s Tale IV: Barrows Deep”. Ged recruited a stellar line-up of traditional musicians ( Kathleen MacInnes, Ali Hutton, Eilidh Cormack, Martin O’Neill, Brain McAlpine and Rona Lightfoot, to name but a few) for the recording sessions and the resulting soundtrack is outstanding. Certainly a far cry from the computer game soundtracks of my youth, not that the Super Mario theme tune wasn’t a tour-de-force in it’s own frenetic way! Here’s a taste of what gamers can expect to hear. Last September, I welcomed top Canadian fiddler Colin Grant over to Scotland as part of a documentary examining the close cultural ties between Scottish and Cape Breton styles of fiddle playing. We spent the week travelling around the country meeting tradition-bearers and leading-exponents of various styles of Scottish fiddle playing, comparing and contrasting accents and influences with our own. I was then fortunate enough to take a trip to Nova Scotia for the "away-leg" where Colin took me to meet various legends of Cape Breton music and visit several sites central to the history of Scottish and, in particular, Gaelic emigration to the Maritimes of Canada. The culmination of this trip was a special, one-off concert at the Celtic Colours festival where myself and Colin (alongside the wonderful Scott MacMillan, Jason Roach, Ingrid Henderson and Seonaidh MacIntyre) presented a musical representation of our respective journeys of discovery through Scotland and Cape Breton. For me personally, it was an incredible experience and not one that I'll forget in a hurry. However, if I were to forget, the Canadian version of the documentary was broadcast on August 11th so I'd only have to check that out to jog my memory. A Scottish edition of the documentary is due to be broadcast on BBC Alba later in the year - I'll keep you posted on that. 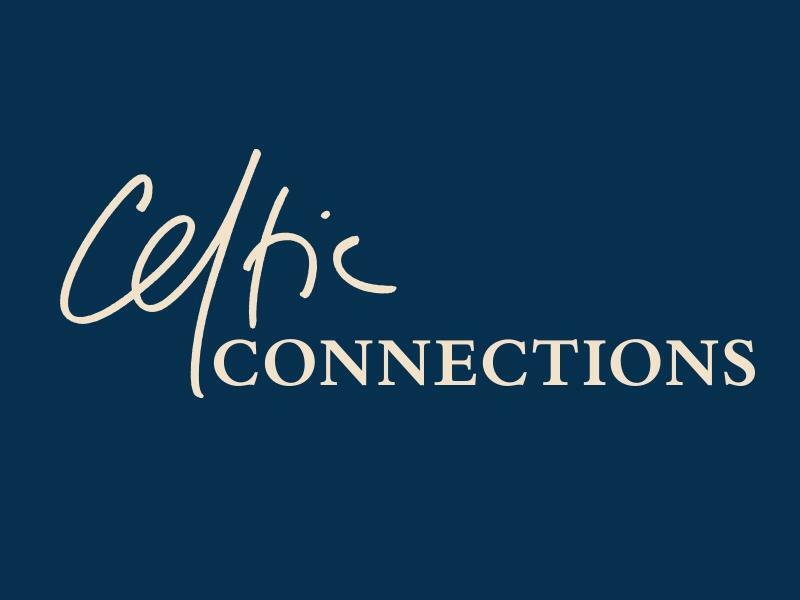 In the meantime, if you're keen to hear what the concert from Celtic Colours sounded like, I've shared a short video of one of the pieces below.